This year’s Secret Garden Party festival has confirmed that it will be taking place for the sixth year. No bands have yet been revealed for the the four-day music festival which takes place near Huntingdon in Cambridgeshire from July 24-27, however tickets have gone on sale today (February 1). Last year’s event saw Echo & The Bunnymen, New Young Pony Club, Isobell Campbell and Prince Buster play. 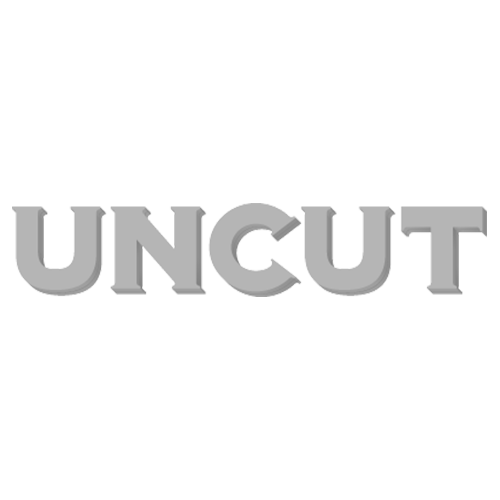 Check back to uncut.co.uk for band announcements.